Our host Lilly was lovely and welcoming when we arrived, Lilly took us to our room and given the plot to our room. Lilly was really understanding as she had to reassure Laura due to the first room being really dark. The room set up for this game was amazing, along with time travel element and decoration, you really do feel as though you have gone back in time. Props are minimal but everything is in keeping with the theme. The sound effects in the game are fantastic, at times it makes you feel as if the room is shaking. This game is a little on the small side, personally we would say a team of 7 would be too large for the space, a team of 4-5 would be a better fit without being on top of each other. The lighting in this room is quite dark at times however you are provided with lanterns. The beginning of this game is so unique, nothing like anything we have come across before. The game is linear with a mix of skill, physical and logical puzzles with padlock openings. 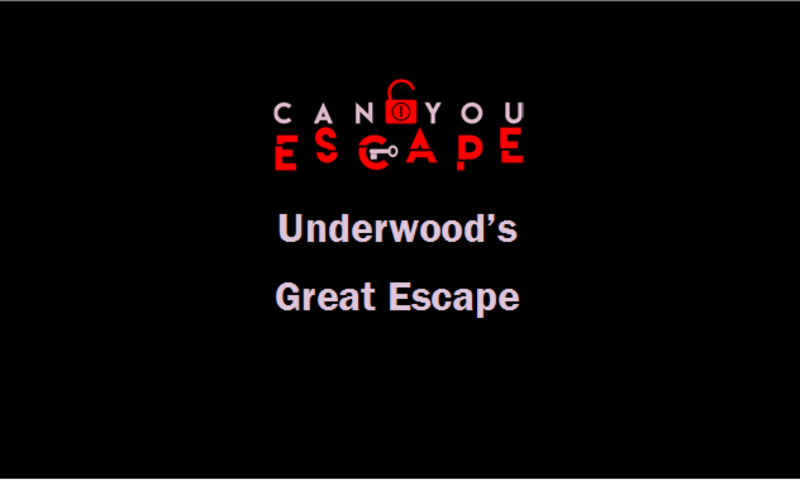 This was a very fluid game, and the puzzles for the theme very well, due to the sound effects of the game, there was a certain sense of urgency to complete puzzles which added to the immersion of the game.